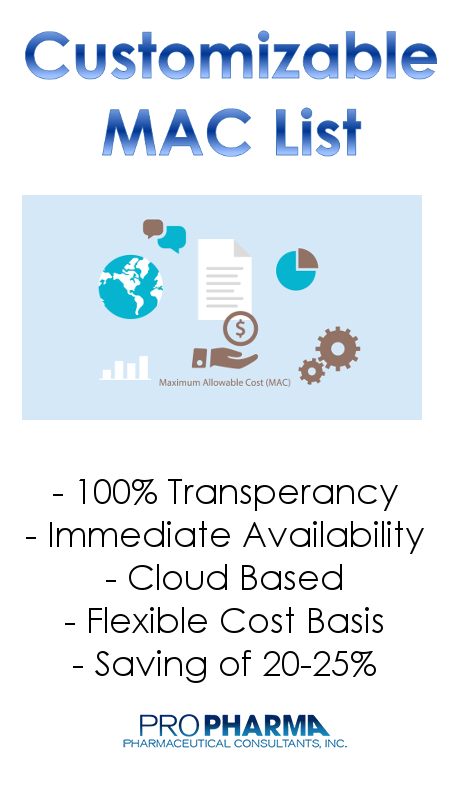 ﻿ RxInfoX | Pro Pharma Pharmaceutical Consultants, Inc.
Healthcare Analytics - Anywhere, Anytime, All the Time. Data provided below are based on the previous days closings. 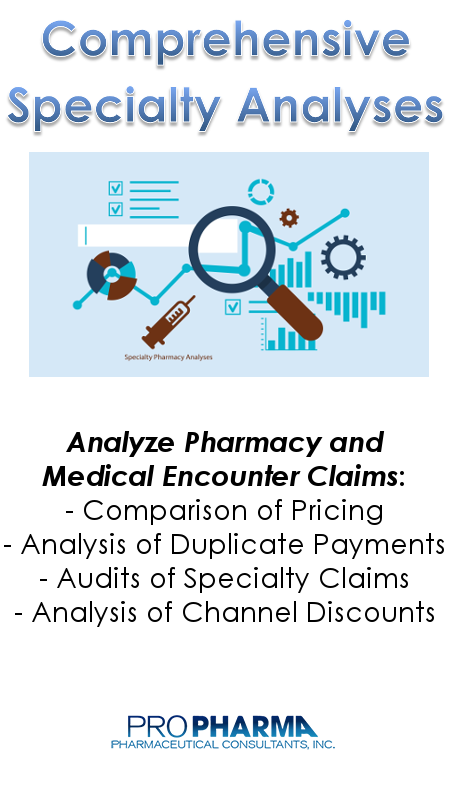 For analysis to test acquisition cost against your data, contact info@propharmaconsultants.com. Visit us on Facebook as we Broadcast Live on Today's Topics!